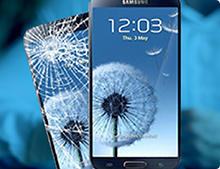 MTTC helps insurers of mobile electronics to care for customers throughout Europe with efficient repair and replacement services using original parts and manufacturer techniques. Our unique processes make it faster, easier and less expensive to handle insurance claims for mobile phones and tablets. 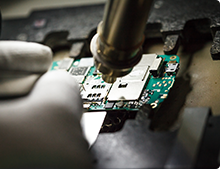 Swift deliveries anywhere in Europe connect you to our cost-effective Baltic repair base, with a team of world-class specialists authorized to service all common phone and tablet models. You also benefit from economies of scale as we consolidate work across multiple clients, up-front clarity on costs, and our refurbishment options to recover more value. 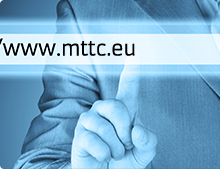 Besides handling back-end repairs and logistics, MTTC also offers call-centre and web solutions to manage claim submissions by your customers. In short, we do all it takes to keep your customers mobile and loyal, and to let you focus on your core insurance activities – including expansion to new markets.